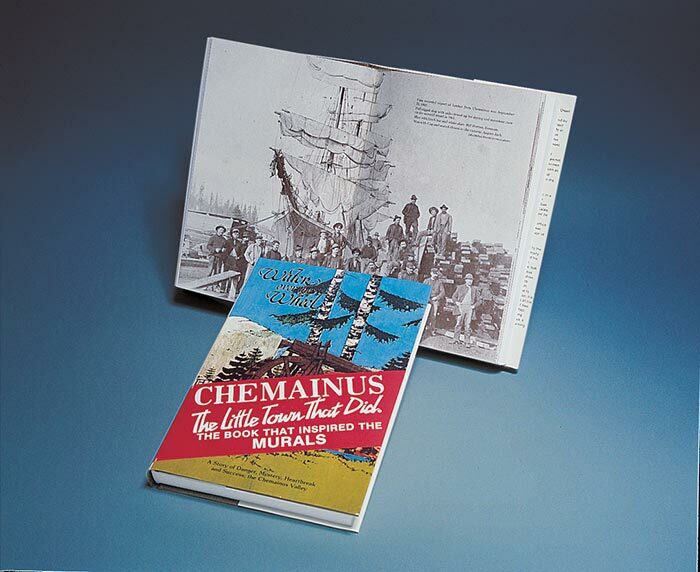 Chemainus Festival of Murals Society | The Inspiration of it All! 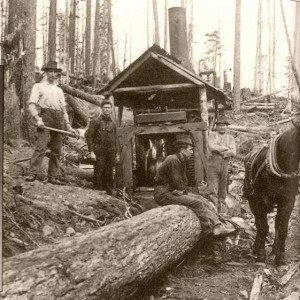 It is fortunate indeed that the Chemainus area was blessed with a chronicler of strong determination. 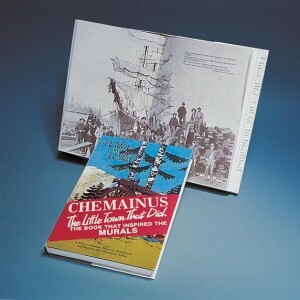 W. H. (Harry) Olsen brought a rare combination of talent and ability to the task of writing Water Over The Wheel, the book on which one of the themes of the Chemainus Festival of Murals project is based. 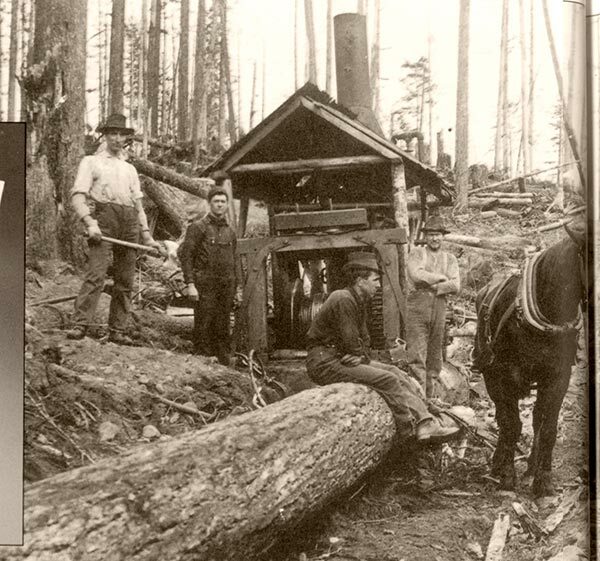 Aided by his wife, Catherine, Olsen pieced together tales and fact, pored over archives and records, and sorted myth from reality, to create a time-capsule of the Chemainus Valley. Olsen’s warm and factual book has been an encouragement and a source of inspiration for the people of Chemainus and has proven a rich resource of ideas for projects besides the Chemainus Festival of Murals. They have rediscovered the power of their own roots, and have translated it into a living example of how the past is a unique part of their present, indeed their future.